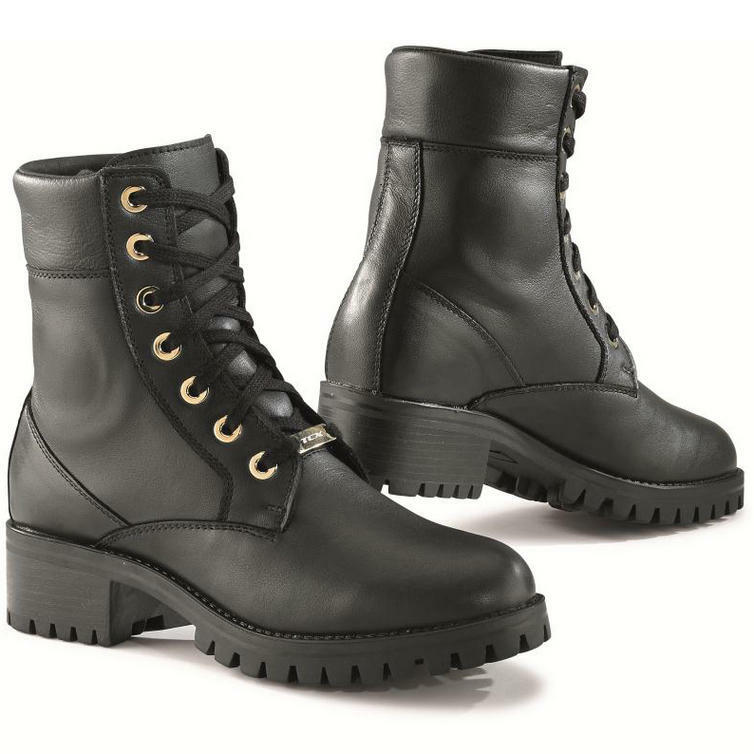 The TCX Smoke WP Ladies Motorcycle Boots are part of the latest TCX collection. Urban style, solid protection and woman specific design make the Smoke WP Ladies boots the perfect companion for your everyday city commute. They are equipped with a waterproof membrane and an anatomic footbed. CE certified for your peace of mind. View all TCX Motorcycle Boots. 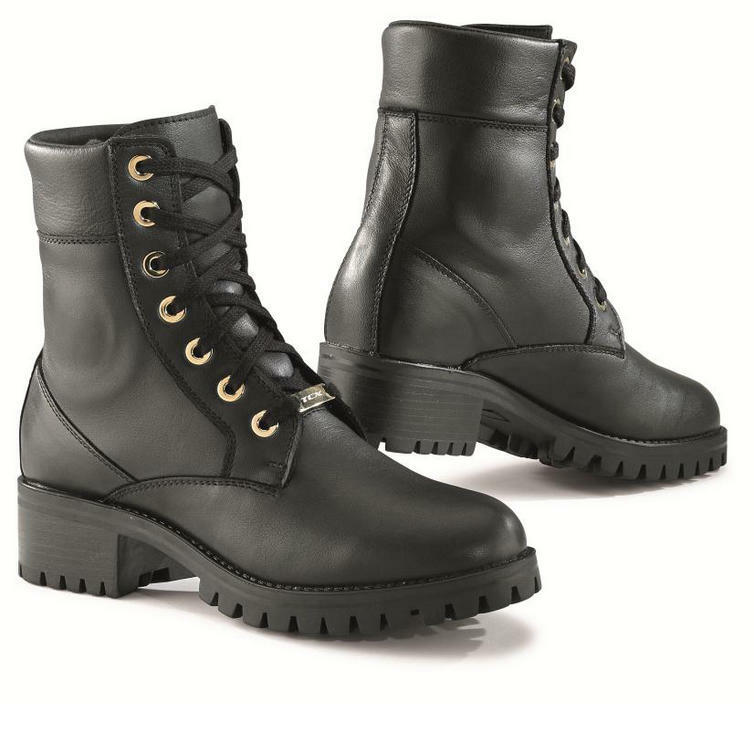 View all Urban Motorcycle Boots.